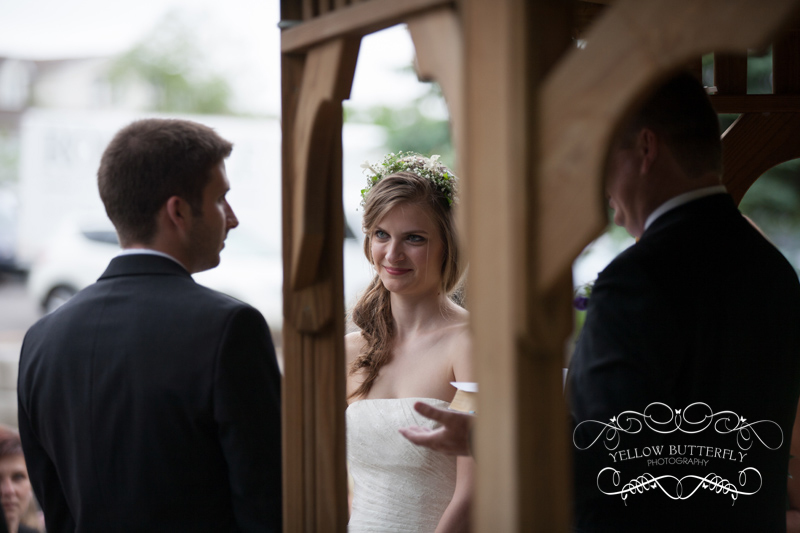 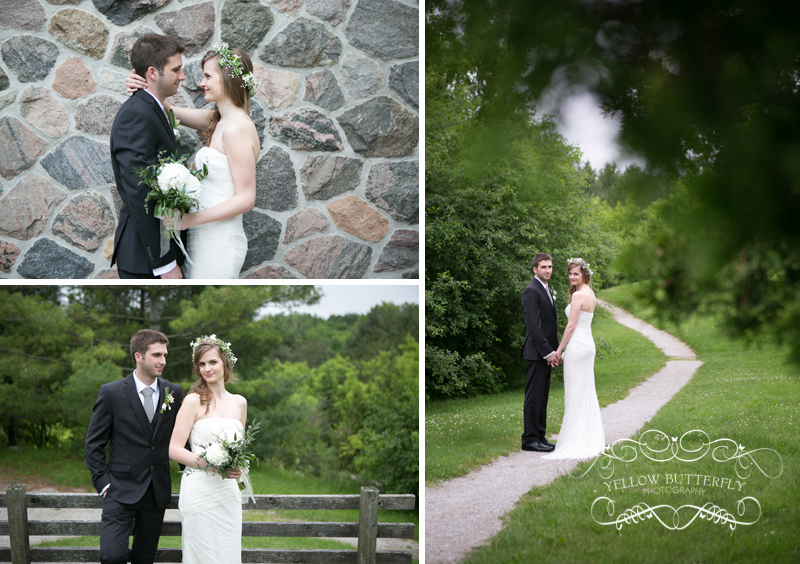 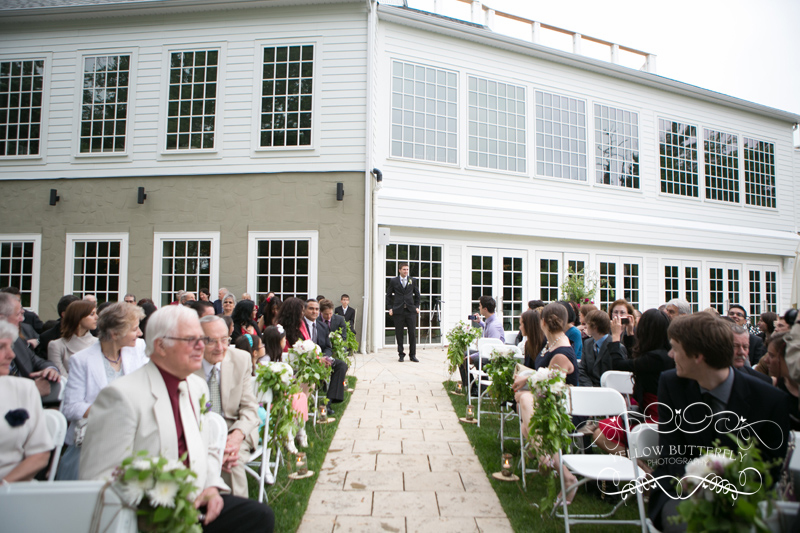 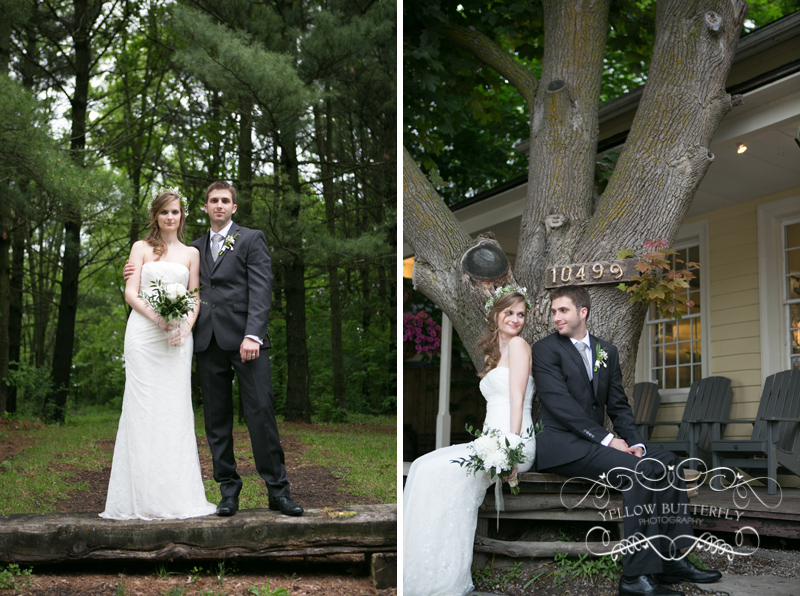 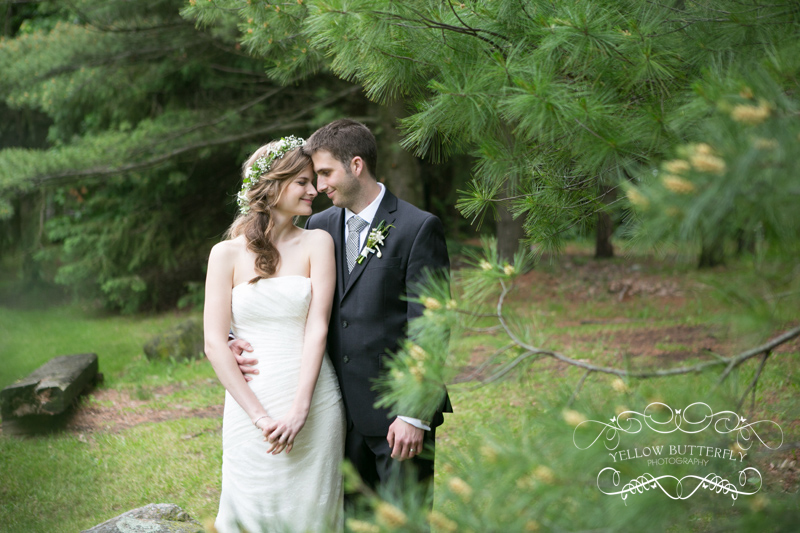 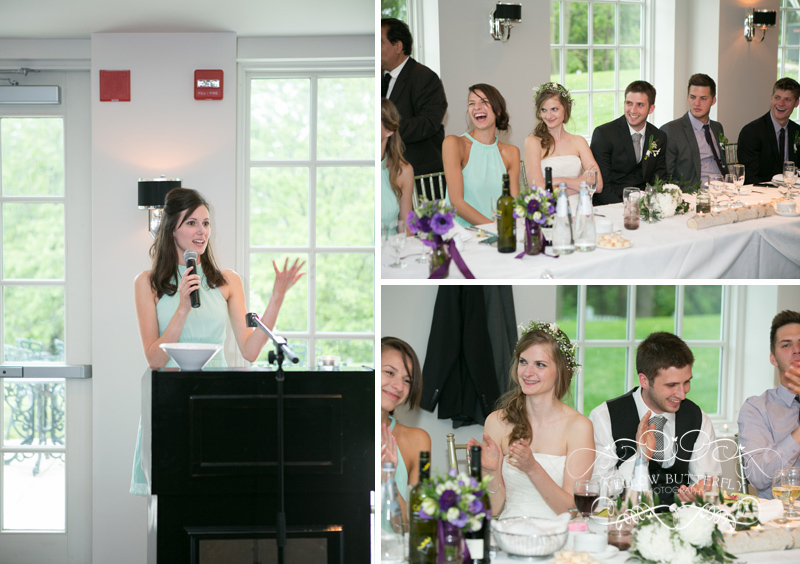 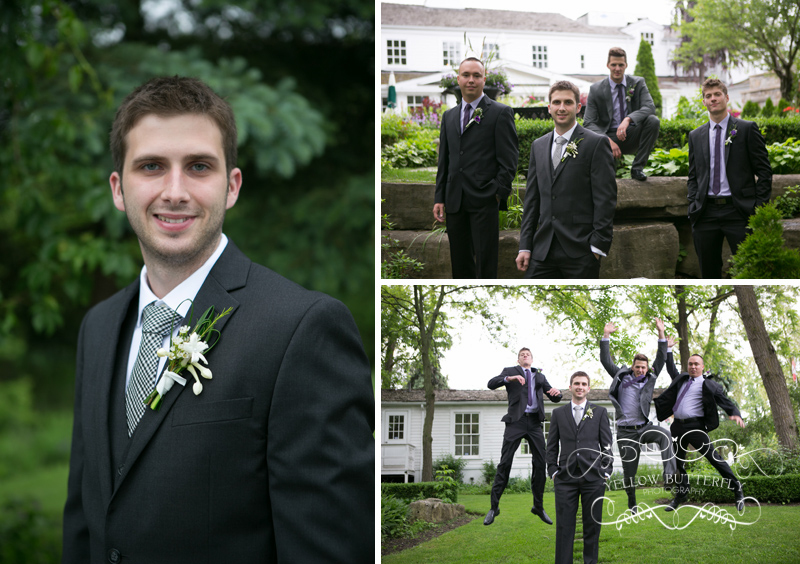 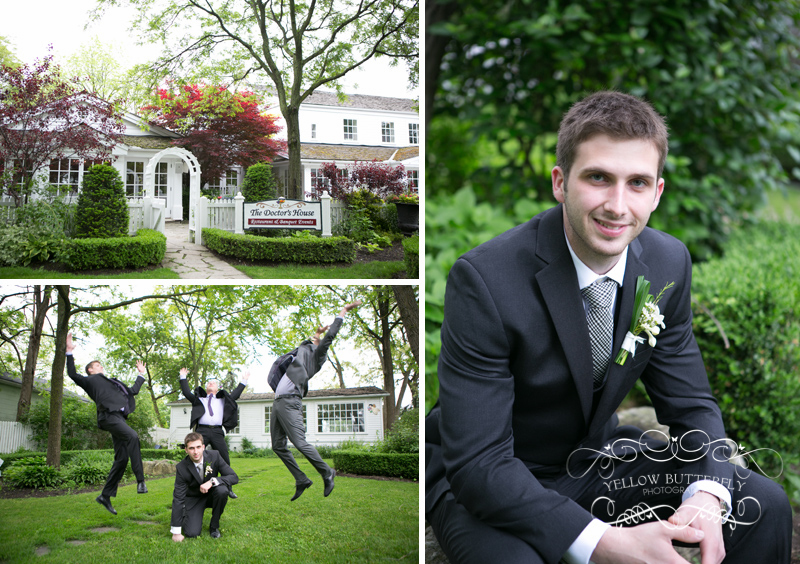 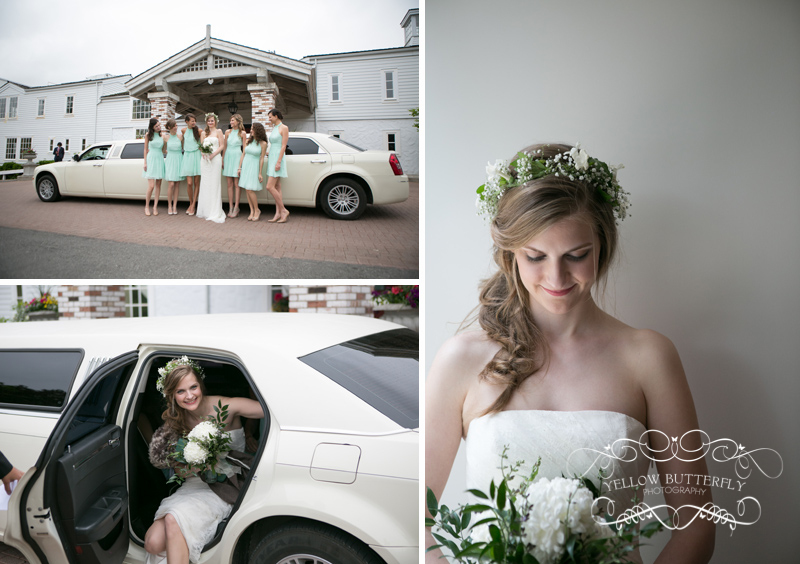 Erica and David had a beautiful outdoor wedding at the gorgeous Doctor’s House restaurant in Kleinburg. 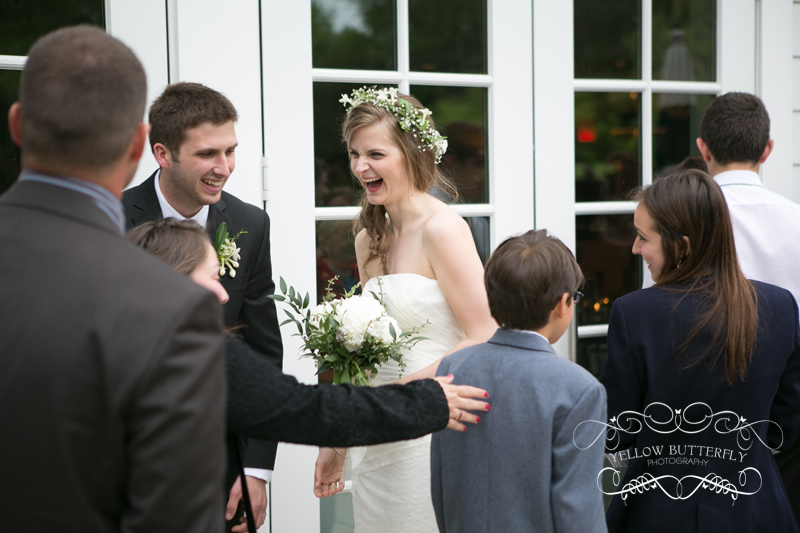 The families, friends and flowers were all stunning. 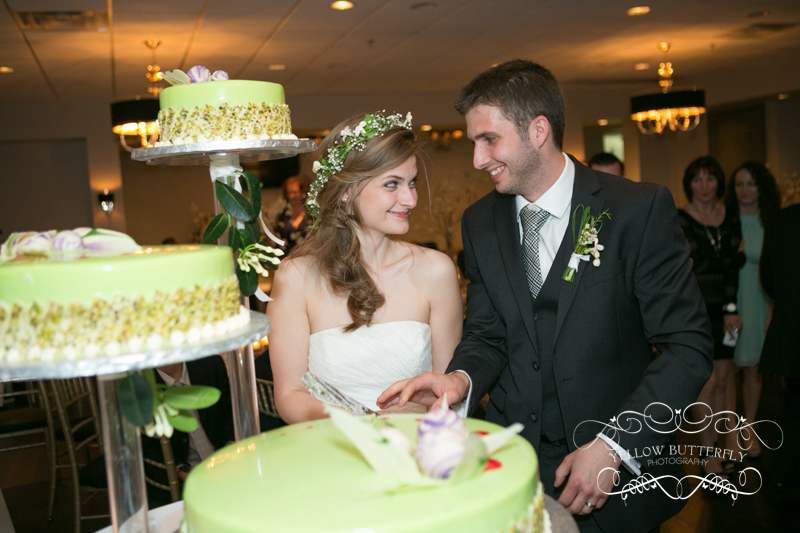 It was a pleasure for me to be a part of the day!